I would like to stand for the welsh youth Parliament because I am passionate about the voices of young people being heard in wales and I am determined to ensure that young have a platform for their voices and that decision makers are held accountable for the services provided to young people and their families I believe that since we are the next generation, it is of the utmost importance that our voices, opinions and questions are heard. I am the joint leader of the flintshire youth council and in order to make sure that I effectively represent the voices, opinions and questions of the young people in delyn I will work in partnership flintshire youth council and ensure that the voices of young people are represented in the youth parliament. 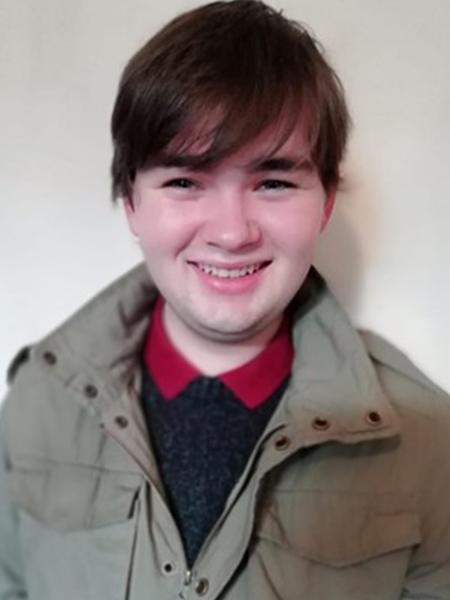 If I were to be elected to the Welsh youth Parliament as the representative to Delyn I promise that I will listen without prejudice, consider with care and fight with dedication for the views and Issues of the young people of Delyn.